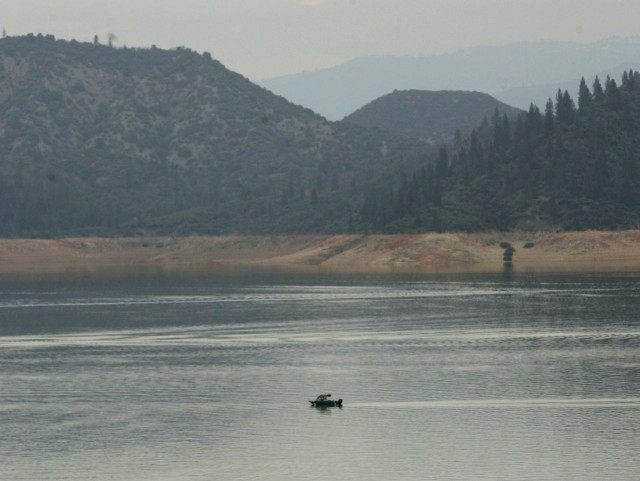 Breitbart News warned in 2014 that the $7.5 billion Proposition 1 water bond that year was a “bait and switch.” Rather than constructing up to five major dams for the promised first above ground water storage in 40 years, 75 percent of Prop 1 cash would be siphoned off for so-called improvements to the Delta ecosystem or to the tributaries to the Delta by Governor Jerry Brown’s politically appointed California Water Commission. Despite no Prop 1 money going into above ground water storage until very recently (see below), California voters in June passed Proposition 68, which was advertised as a $4.1 billion water bond. But two-thirds of those proceeds will be siphoned off for state parks, open space, forests ,and beaches. It was not until July 2018, four months before the November ballot, that the California Water Commission approved any Prop 1 cash for above ground water storage. But out of the $7.5 billion, only $816,377,686 went toward the future Sites reservoir on the Sacramento River, and $171,330,000 to Temperance Flat Dam on the San Joaquin River. Titled “California Proposition 3, Water Infrastructure and Watershed Conservation Bond Initiative,” the new November initiative promises, if passed, to fund watershed rehabilitation, groundwater desalination, and public water infrastructure improvements, among other priorities. According to the San Jose Mercury News, Proposition 3 has generated bipartisan endorsements, including Sen. Dianne Feinstein (D-CA) and Republican gubernatorial nominee John Cox. But Gov. Jerry Brown and Lt. Gov. Gavin Newsom, the Democrat candidate for governor, have not taken a position. But it also endorsed by the Republican Party, California Chamber of Commerce, California Farm Bureau Federation, and Ducks Unlimited. The major opponents of Prop 3 are the Sierra Club, League of Women Voters, Friends of the River, Restore the Delta and Assembly Speaker Anthony Rendon (D-Los Angeles). They oppose the water bond funding $750 million to repair the 200-mile Friant-Kern Canal and other irrigation systems.